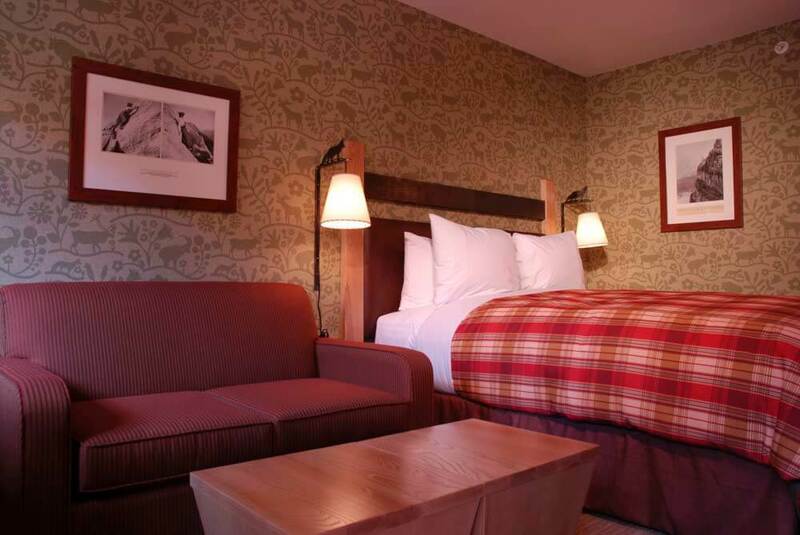 The Fox Hotel & Suites offers a quiet retreat after a day of adventure. 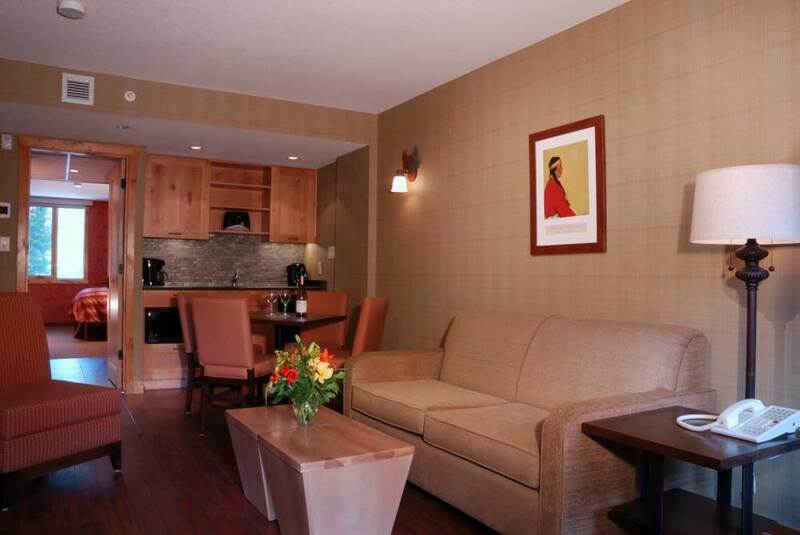 The four star hotel is situated just a short distance from Banff town centre. 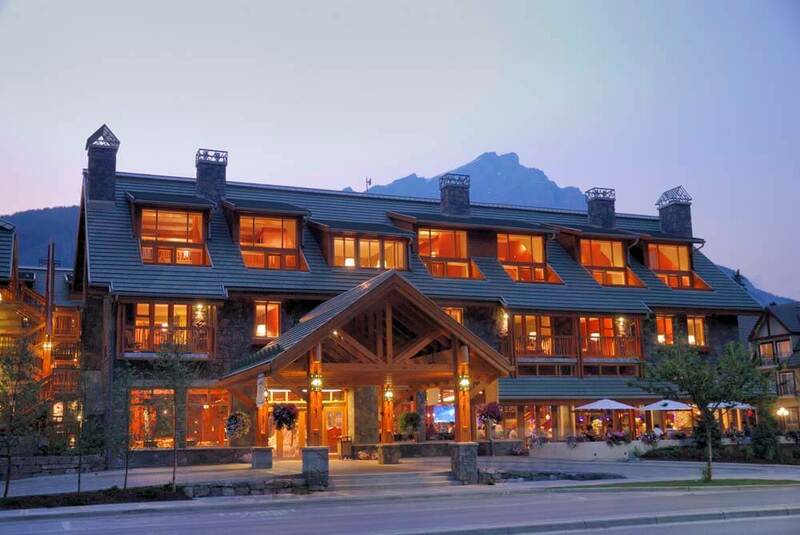 Designed to capture the natural environment of Banff National Park surroundings, the Fox features rundle rock stonework and a mountain spring waterfall and hot pools inspired by Banff's original Cave and Basin site. 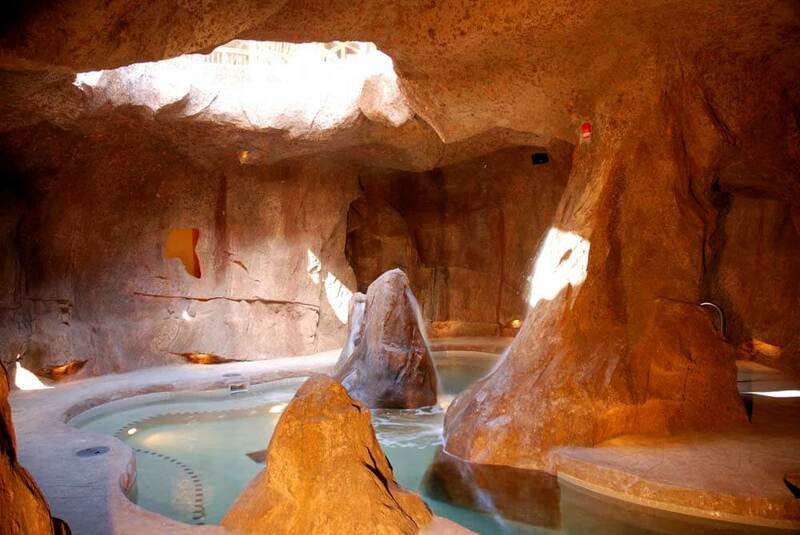 There is a variety of mountain lodge style rooms, lofts and one or two bedroom suites including kitchenettes and living rooms. The Hotel Room features a queen bed or two double beds and courtyard views .One bedroom Courtyard Suites (on the first floor) or Superior Suites (on the second and third floors) with either a bedroom with either a king or two double beds and sofa bed in the living room. Two bedroom Courtyard Suites (on the first floor) or Superior Suites (on the second and third floors) feature one bedroom with either a king bed or two double beds, second bedroom with either one queen or two double beds and a single sofa bed, a living room with double sofa bed and two bathrooms. 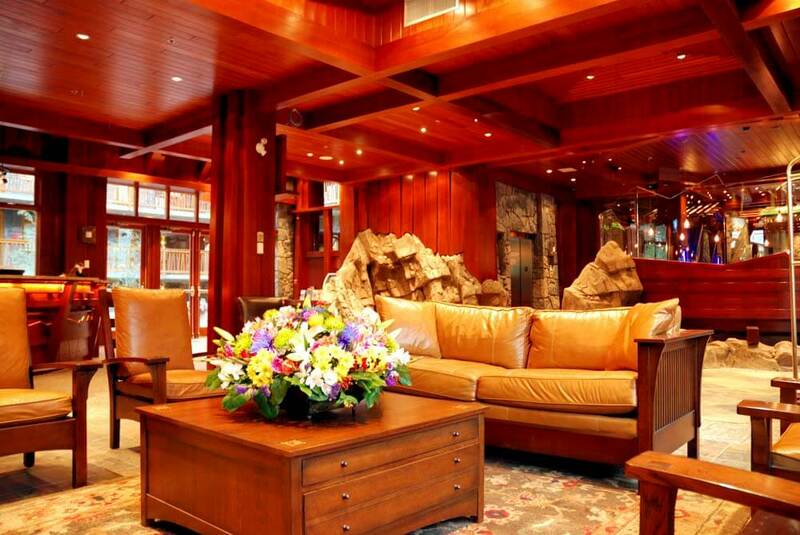 The hotel restaurant is open for breakfast, lunch and dinner for casual dining.